We now have spaces for new students. Text your details to Sara on 07715232824 or Brian on 07876080409 for a fast response. 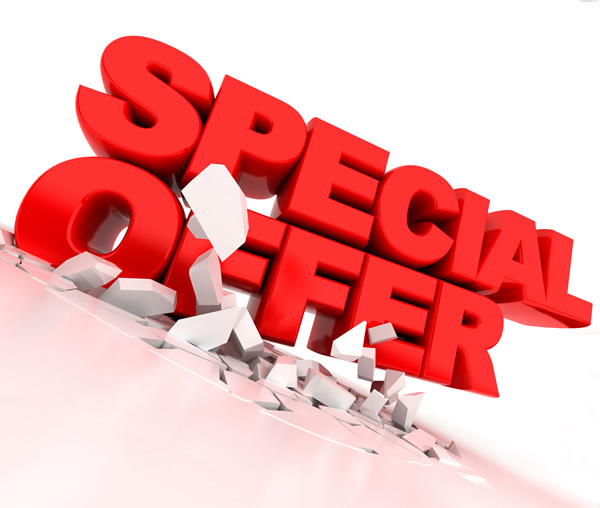 We have a special offer for new students first ten hours only £210. Don’t delay text or call today. High pass rate patient and calm instructors. 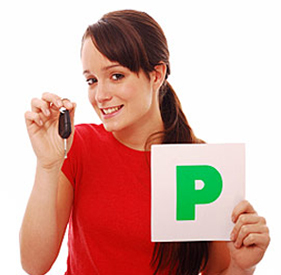 Looking for quality driving lessons. Call Sara now on 01934 61 21 38. We have special promotions that must end soon. 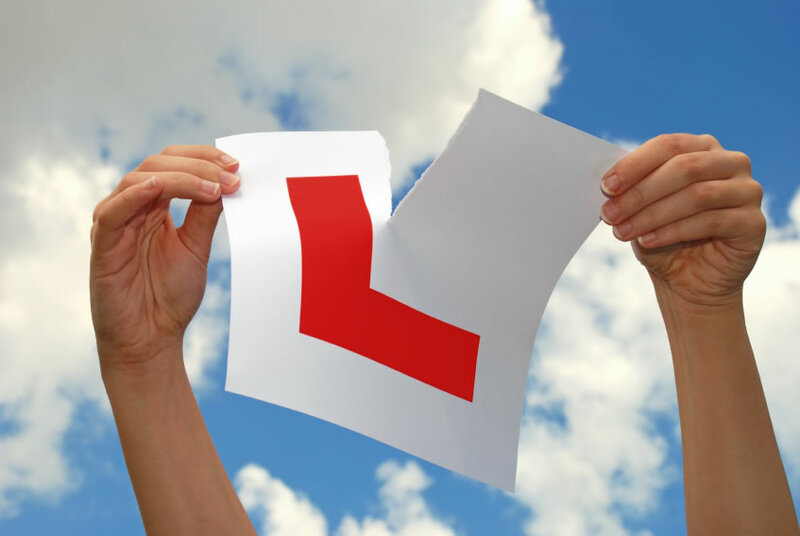 We now have availability for Automatic lessons. 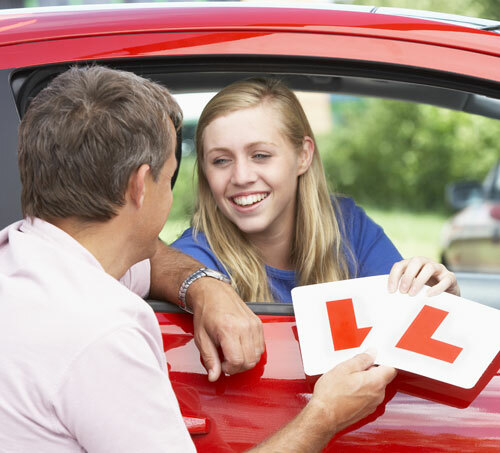 Our excellent instructor Steve will advise you on the costs for Automatic lessons. Please call him on his mobile on 07775744559.